My 7th week sabbatical is coming up this week. I often get asked what I do during my sabbaticals. I stick to my routine more or less because I feel the best when I follow my routine. I also maintain my biz, like responding to emails and shipping orders. I try not to schedule big deadlines during my sabbaticals. Other than that, I prefer to not have anything pre-scheduled so I can do whatever I feel like! If Dave happens to be around during my sabbaticals (he also has his own business), we might go see a movie or go thrift shopping. Maybe I do a big picture planning for my business. Or just read and doodle on my couch. I do what refuels me. I work very hard while I’m “on” so having a regular recharge time has kept me from getting burnt out. 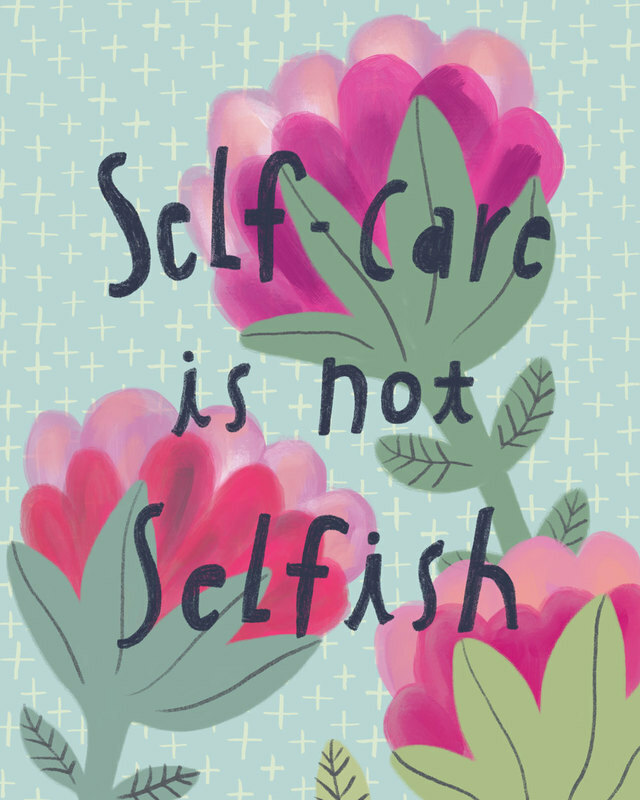 Do you have a regular time off or self-care routine? What refills your energy reservoir? 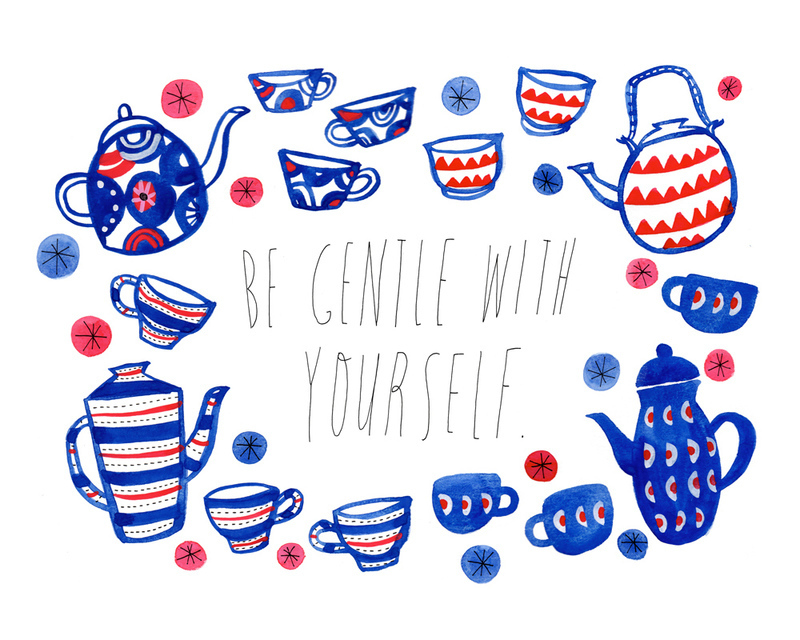 Or are you having a hard time taking care of yourself? Tell me in the comments 😊 I genuinely love hearing from you!